Eternity is DCT’s first English song ever released in any format in America. 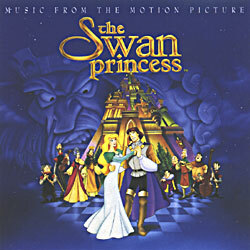 The music video for Eternity can be found on the US version video tape release of The Swan Princess. Its Japanese version, The signs of LOVE can be found on the Delicious album.